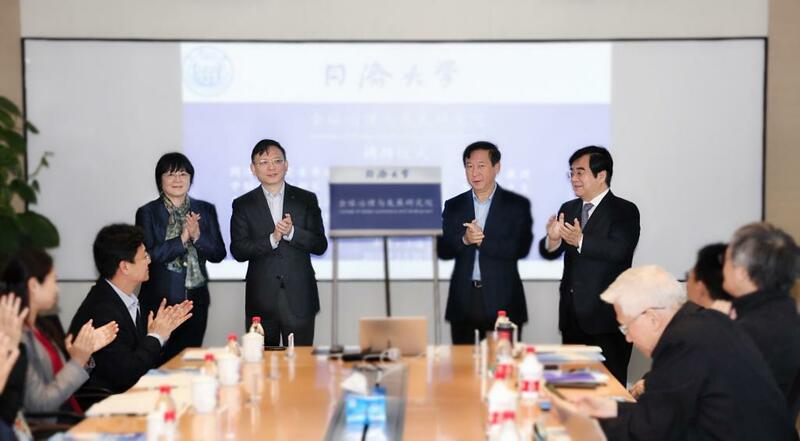 On March 30th, 2019, the Institute of Global Governance and Development, School of Political Science & International Relations, was established at Tongji University. An academic seminar was held to coincide with the occasion. The institute which boasts a research team from multidisciplinary backgrounds will be devoted to in-depth governance and development research on major national and Shanghai local strategic issues. Practical and feasible recommendations will be proposed from global and unique perspectives. 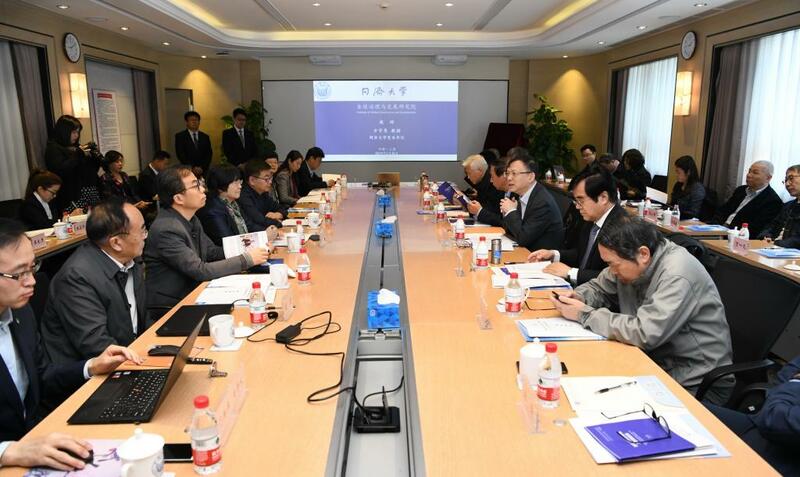 In addition, it will establish a high-level Chinese think tank in accordance with international standards in an effort to contributing to the development of political science at Tongji University. At the seminar after the ceremony, participants explored major issues and profound changes at an era of new globalization as well as Sino-US relations and China's strategic responses on the theme of Major Contradictions in Contemporary International Relations. They also discussed the relations among major powers and regional conflicts, analyzed the characteristics of global economic and social development and brought together the ideological wisdom of global governance and development.